Teaching by Kent Bateman, based on Matthew 13:18-23 and Matthew 28:18-20. From our series, Follow: Becoming an Apprentice of Jesus. Teaching by Kent Bateman, based on Luke 6:40. From our series, Follow: Becoming an Apprentice of Jesus. Teaching by Kent Bateman, based on Mark 3:13-15 & John 15:4-7. From our series, Follow: Becoming an Apprentice of Jesus. Teaching by Kent Bateman, based on Luke 6:46-49. 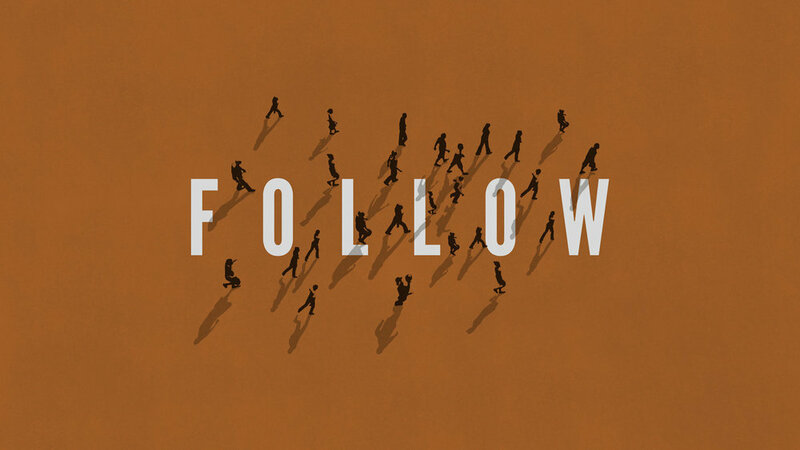 From our series, Follow: Becoming an Apprentice of Jesus.